Rosemary and local grape focaccia, blue cheese shortbread crackers and gougeres. Your $150.00 ticket includes wine pairings; tax & gratuity extra. You can add in the film the meal is based on for just an additional $5.00! 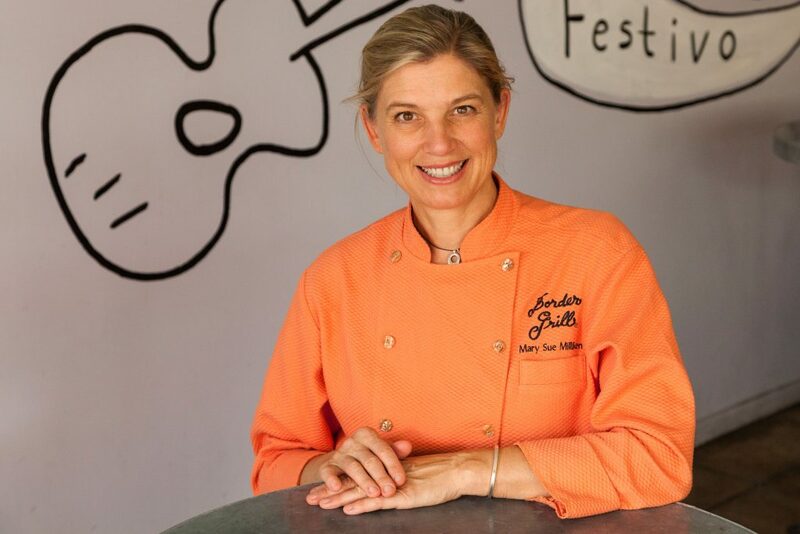 James Beard-Award winner and Relais & Châteaux Grand Chef, Barabara Lynch is regarded as one of Boston’s–and the country’s–leading chefs and restaurateurs. After working under some of Boston’s greatest culinary talents in her early twenties, Barbara traveled to Italy where she learned about the country’s cuisine firsthand from local women. 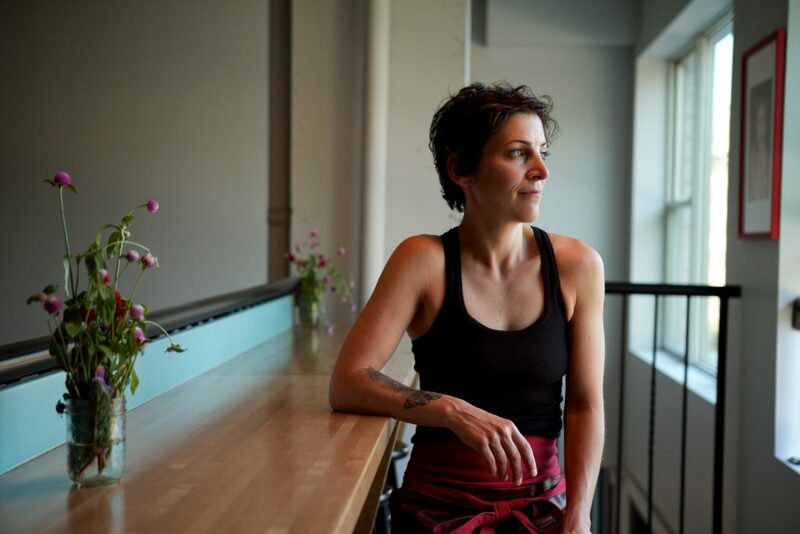 She returned to her native Boston and became the Executive Chef at Galleria Italiana, bringing national acclaim to the tiny trattoria when she captured Food & Wine’s “Ten Best New Chefs in America” Award. In 1998, Barbara opened a restaurant of her own, No. 9 Park, in Boston’s Beacon Hill. Now at the helm of Barbara Lynch Gruppo, Barbara oversees seven celebrated culinary concepts including No. 9 Park, B&G Oysters, The Butcher Shop, Stir, Drink, Sportello and Menton, and employs a staff of over 250. Barbara is also the author of Stir: Mixing It Up in the Italian Tradition, which received a prestigious Gourmand award for “Best Chef Cookbook” for the United States. Barbara is currently working on her second book, a memoir, which is slated to be published in 2017. Barbara has received numerous accolades over the years. 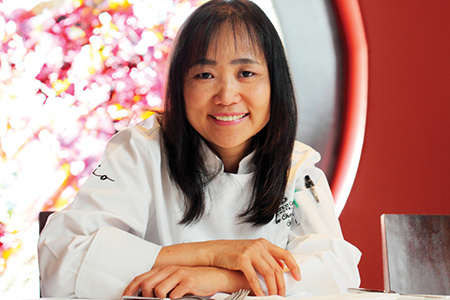 In 2014, she received her second James Beard Foundation Award, this time for “Outstanding Restaurateur”; she is the second woman ever to receive this honour. A pioneer of world cuisine since the creation of City Café and CITY Restaurant in Los Angeles in the 1980s, Mary Sue is most notably recognized as a preeminent ambassador of modern Mexican cuisine with her Border Grill Restaurants (Los Angeles, LAX, Las Vegas) and Trucks. In 2014, she and longtime business partner, Susan Feniger, opened a second location in Las Vegas at The Forum Shops at Caesars. After becoming the first female chef at Chicago’s Le Perroquet in 1978, Mary Sue went on to refine her skills in Paris at Restaurant D’Olympe, a woman owned Michelin two-star restaurant. In 1993, she joined a handful of progressive colleagues to found Women Chefs & Restaurateurs, an organization promoting women’s education and advancement in the restaurant industry. Mary Sue and Susan received the California Restaurant Association’s Lifetime Achievement award in 2013, just the third time this prestigious honor was presented to a woman, and most recently were welcomed into the 2014 Menu Masters Hall of Fame. Mary Sue has served as a fundraiser, board member and advocate of Share Our Strength since 1987 and also serves on the Board of Trustees for the James Beard Foundation. She is passionate about food policy, working alongside the LA Food Policy Council, Pew Charitable Trusts, Oxfam, Monterey Bay Aquarium and others to help shape sustainable food systems. Mary Sue is proud to have been selected to serve the U. S. State Department as a member of the American Chef Corps, furthering the industry’s role in diplomatic affairs. Christine Flynn, iQ Food Co.
Christine Flynn is Executive Chef and Partner of iQ Food Co. in Toronto, ON. iQ Food Co features locally sourced, sustainable fare with an emphasis on community building through food. An Honours graduate of Dalhousie University in Halifax, Christine trained in some of Nova Scotia’s top kitchens before going on to further her education at the French Culinary Institute in New York, and completing a stage at the Michelin-Starred Levernoise in the heart of Burgundy. She also earned a diploma at the Academy of Culinary Nutrition. 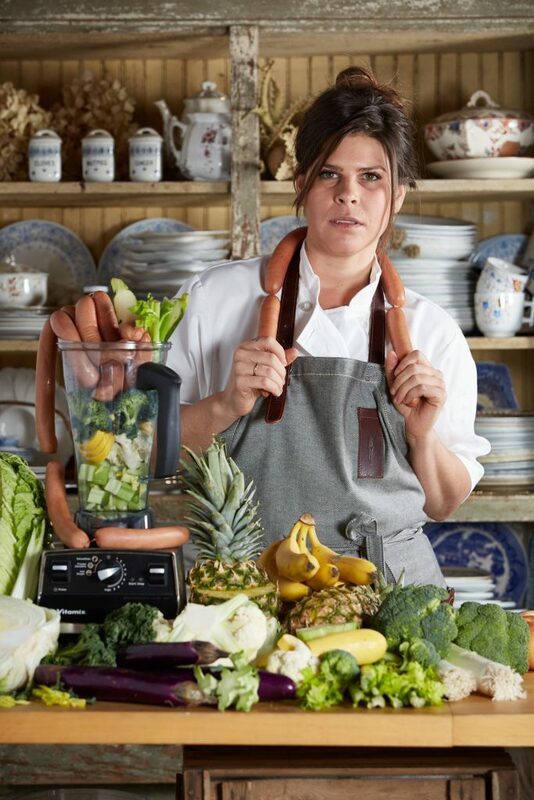 Her education continued in Massachusetts where she ran restaurants in Nantucket and Amherst, and simultaneously worked as the Culinary Director for the Nantucket Wine Festival for three years, before returning home to Canada in 2013. 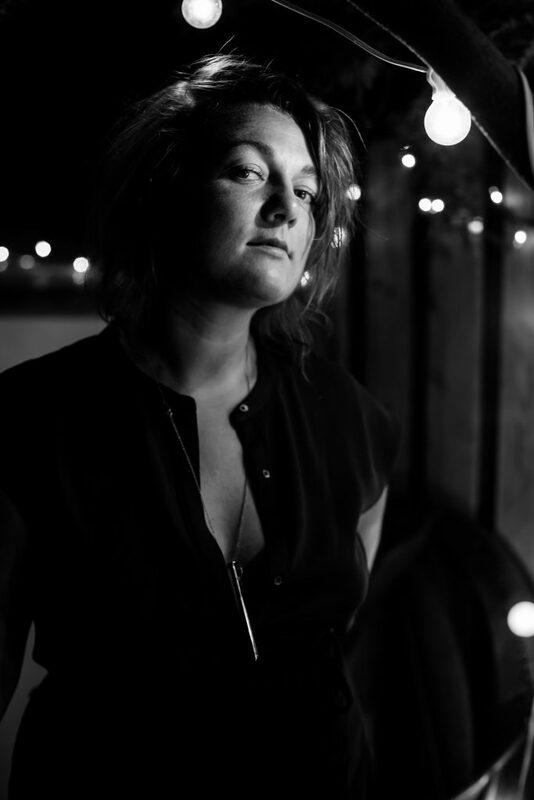 Born and raised in Shawville, Quebec, Renée Lavallée left home at an early age in hopes of becoming a lawyer, but after “politely” being asked to leave the university she was attending, her parents gave her a choice: find a new school and buckle down or get a job. She promptly applied to George Brown College in Toronto and decided to give cooking a shot. 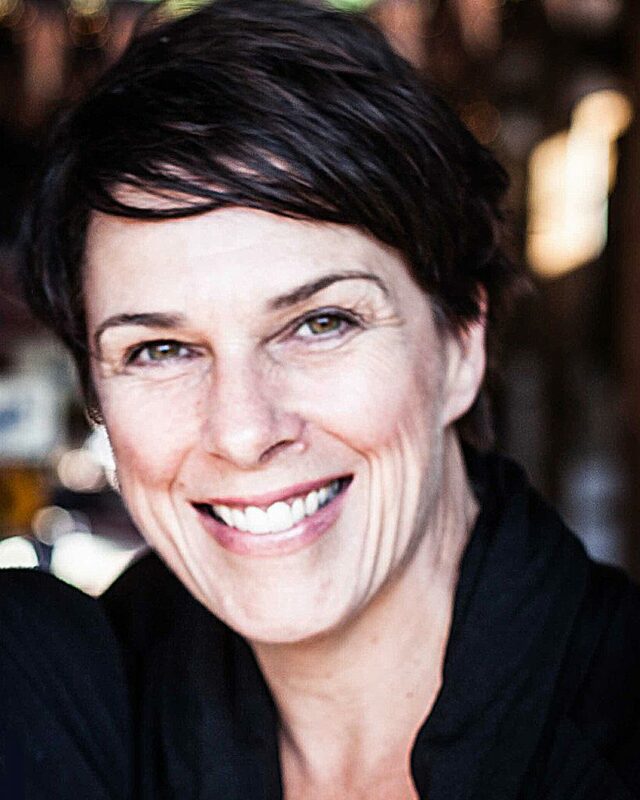 After twenty crazy years in the business, including many stints in restaurants around the world, Renée has called Nova Scotia home for the past ten years. Renée currently divides her time between her popular communal dinners and cooking classes and as the chef and owner of The Canteen – a bustling neighborhood shop in Downtown Dartmouth, specializing in chef-inspired sandwiches, soups, salads, fresh baked artisanal breads and meals to go. 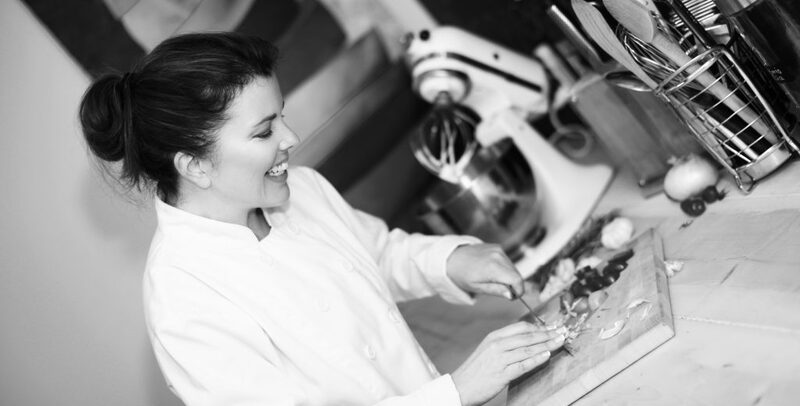 With years of experience under her belt, Renee has built a successful consulting business under The Feisty Chef brand, working for a variety of clients in both the public and private sectors. Renée’s ability to not only cook, but to confidently communicate with consumers and media in both French and English has led to numerous contracts locally and abroad. Community college, Char graduated at the top of her class and has continued to shine. She has received the prestigious Alex Clavel Educational Award and has won gold medals at the International Culinary Competition in Miami, Florida, the APEX Culinary Chef War Competition and three times with senior team Nova Scotia. Laura MacLeod is the pastry chef and owner of The Old Apothecary Bakery & Cafe. After spending years as an interior designer she decided to follow her passion for food (and her son) to the Pacific Institute of Culinary Arts in Vancouver. Fully intending to concentrate on the culinary side of things, she unexpectedly fell in love with baking bread and pastries. Immediately following graduation, she returned home to Halifax where she opened TOA. With a year and half under her belt, she is proud to say the bakery has been well received and she is excited to be a part of the evolving and expanding downtown Halifax scene.